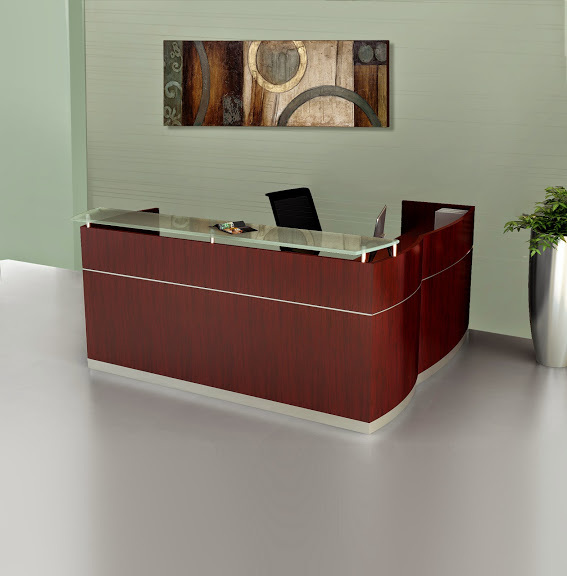 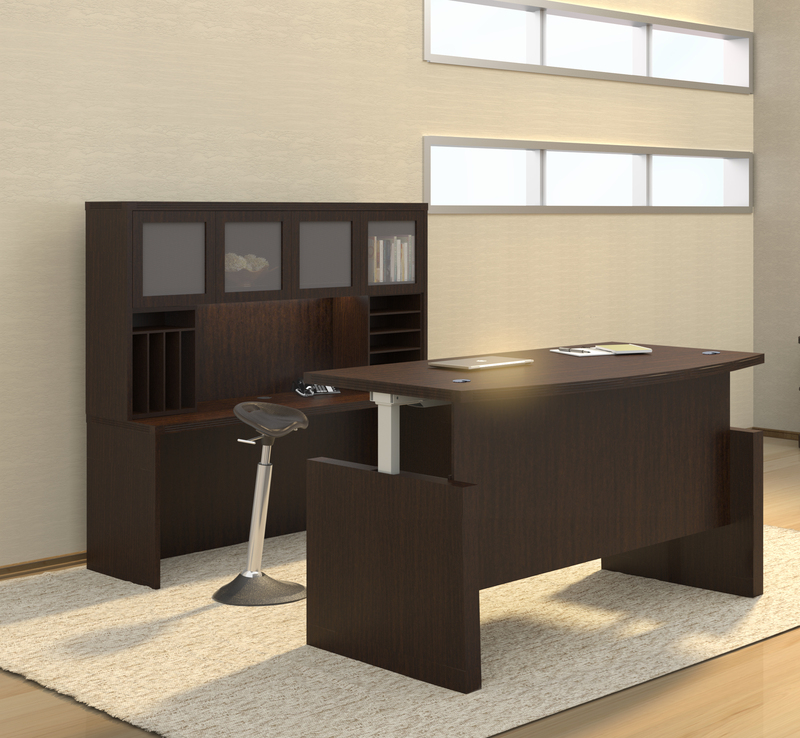 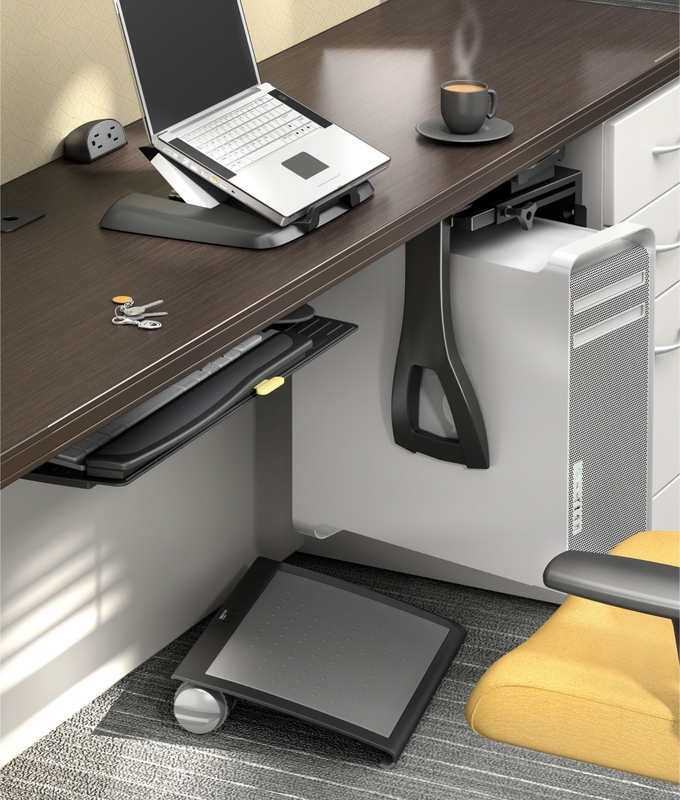 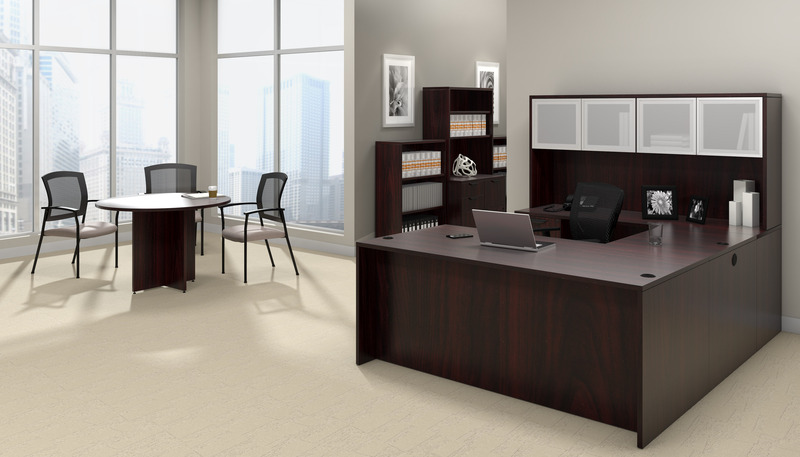 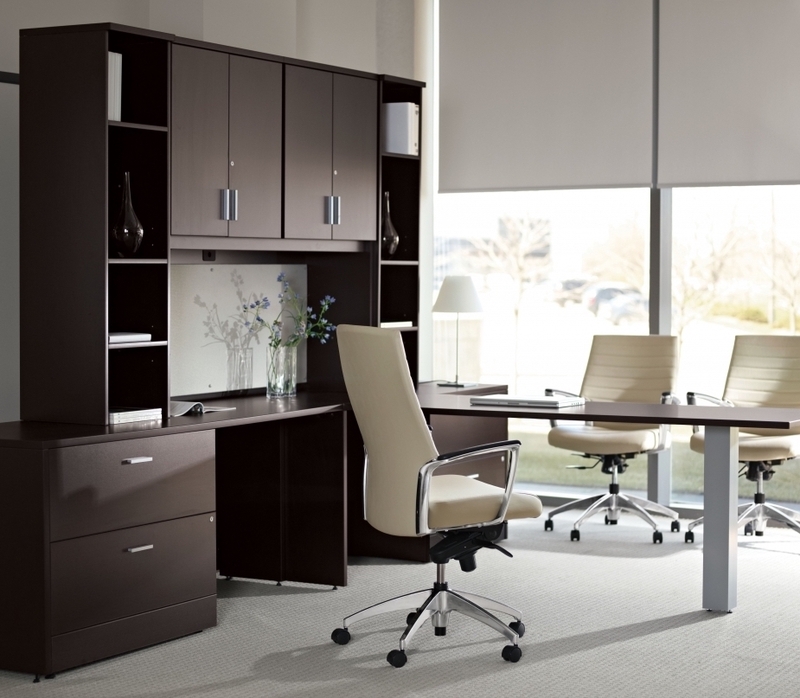 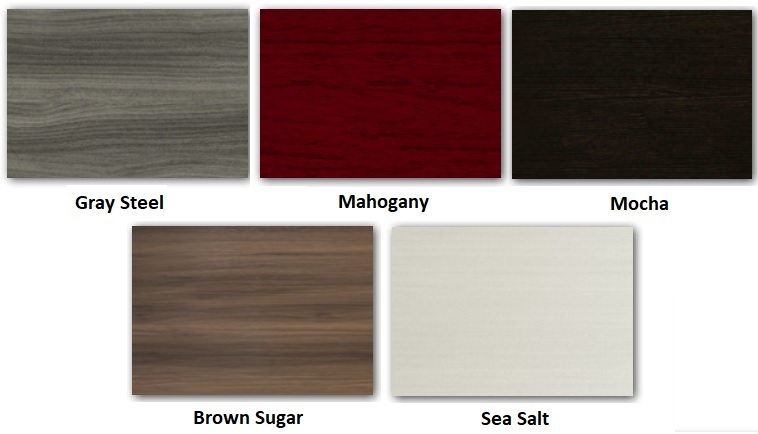 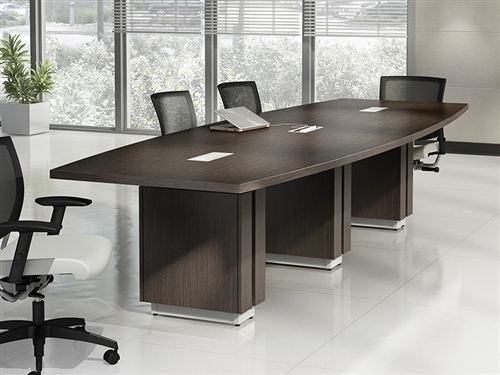 Enhance your corporate appeal with this affordable Medina series furniture set with mocha laminate finish. 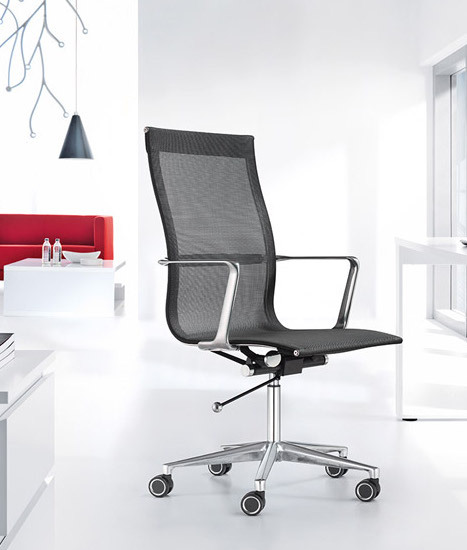 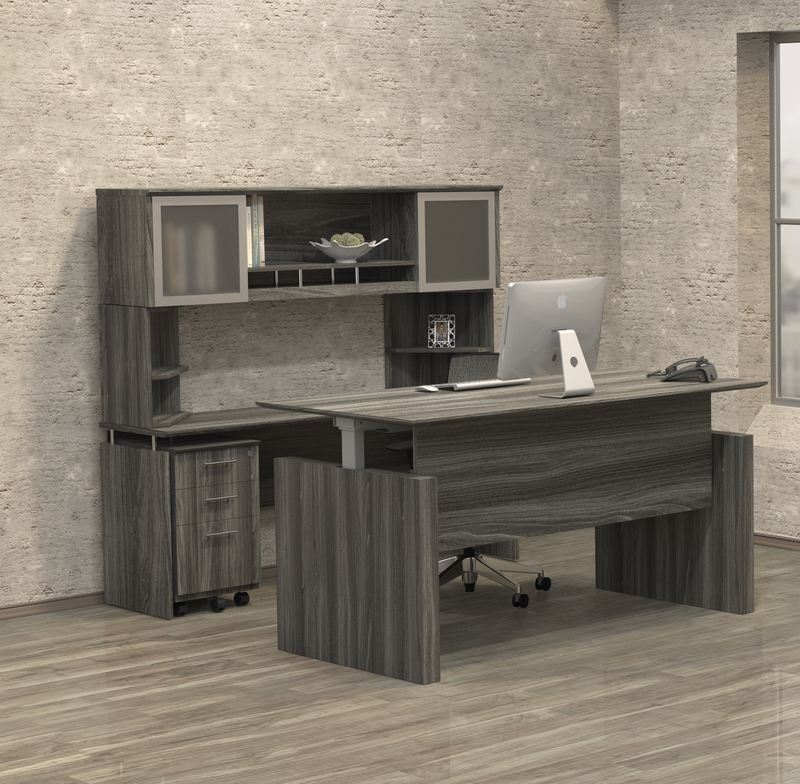 The Mayline Medina series offers Italian influenced design characteristics and a wide variety of matching components for home or business needs. 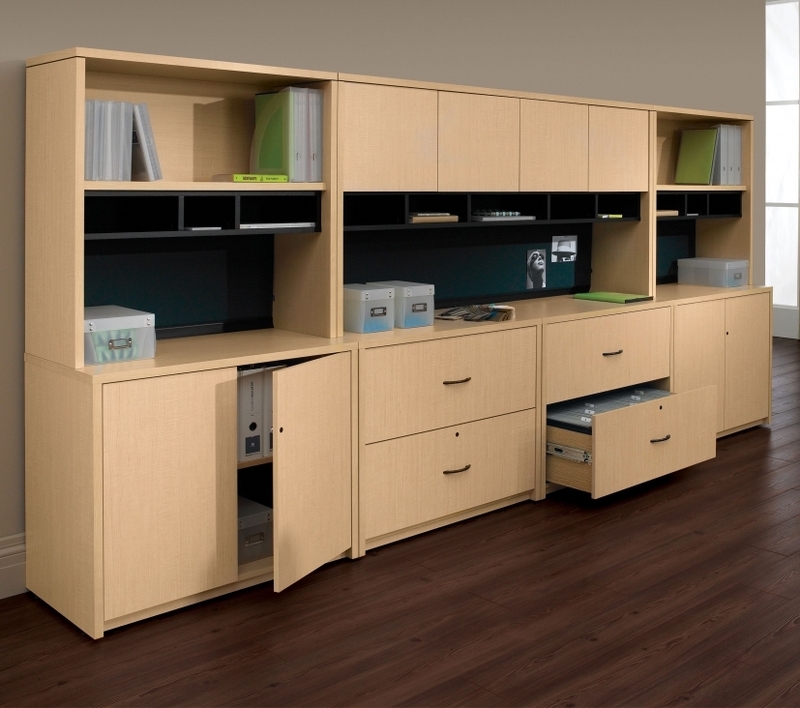 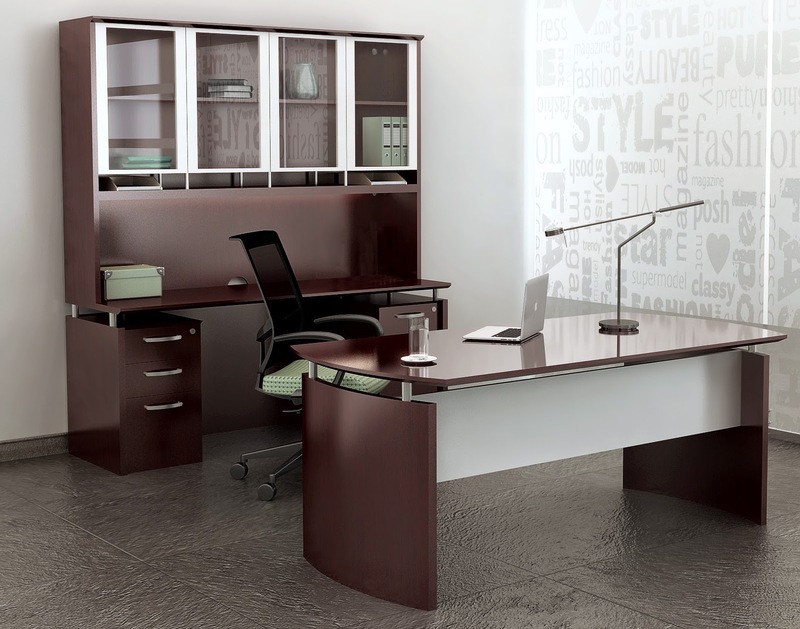 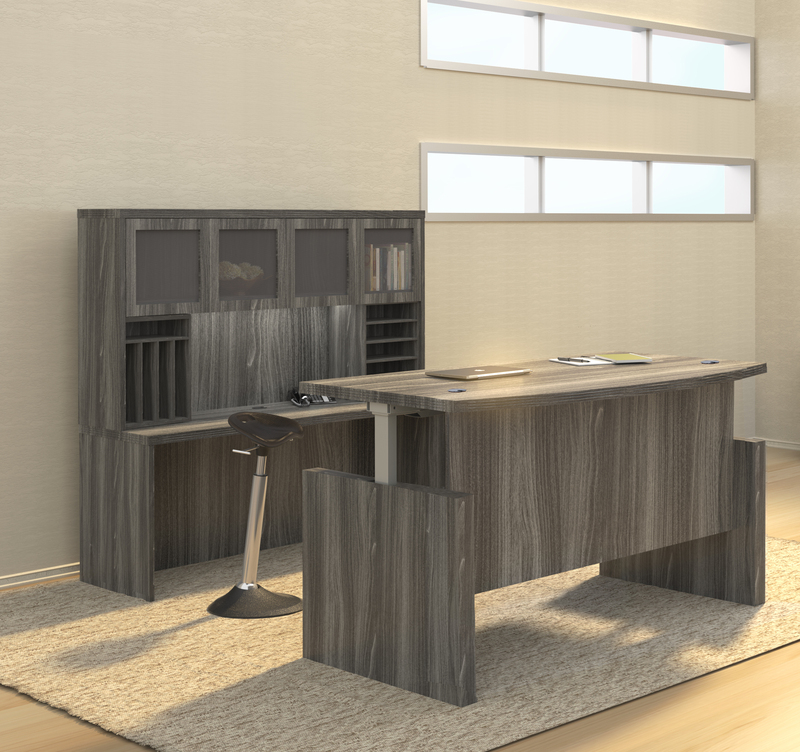 This desk with a matching file cabinet and bookcases is available in 5 fashionable woodgrain laminte tones.